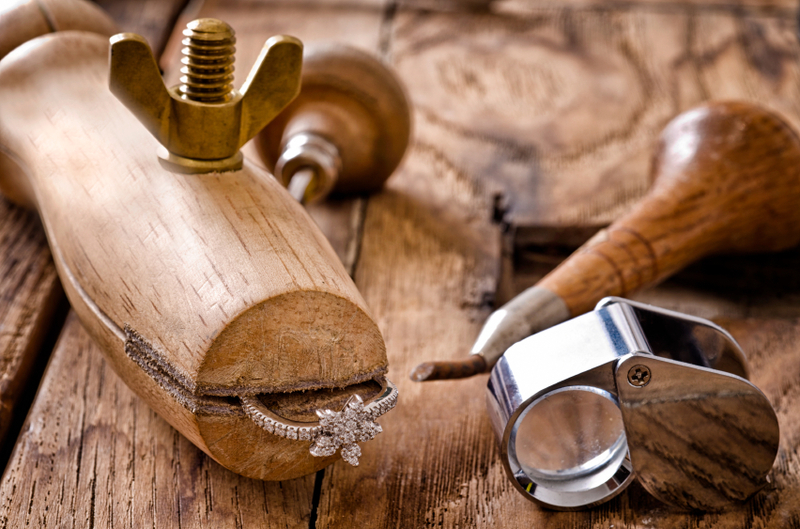 We offer an expert repair service that provides exceptional jewelry repair, refurbishing, and refinishing service for our customers. 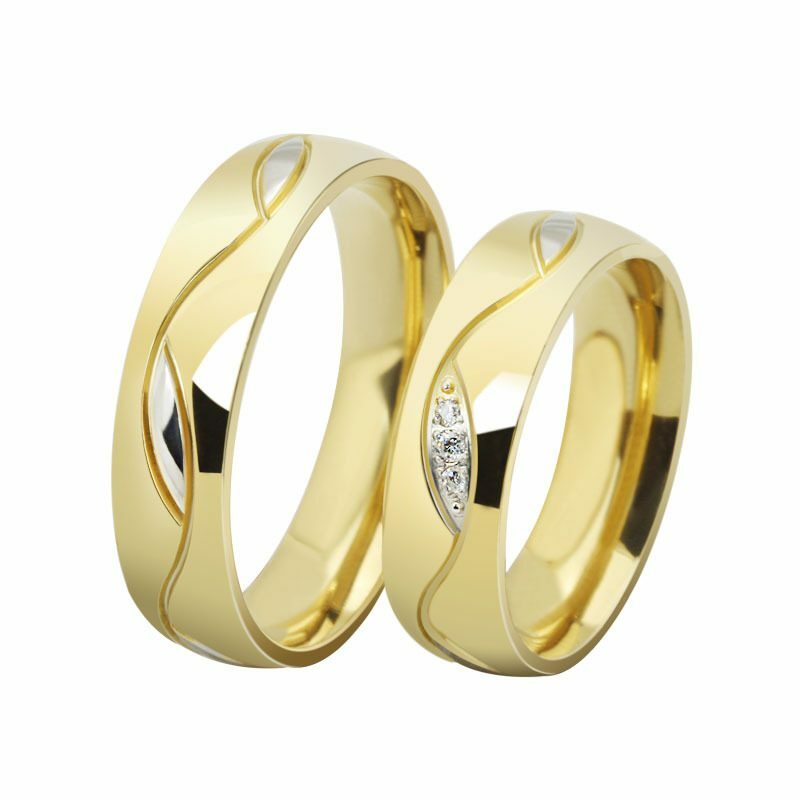 We will customize your personalize and unique wedding bands for your perfect wedding. 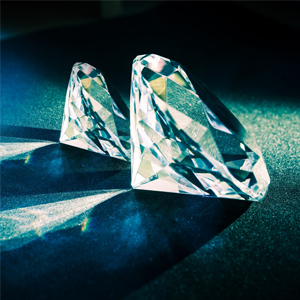 We provide analysis & grading colored stone reports & services.